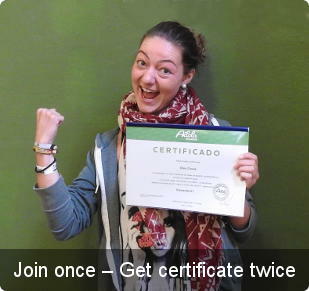 Take Spanish classes with qualified and motivated teachers! Meet Spanish Course students from around the world! 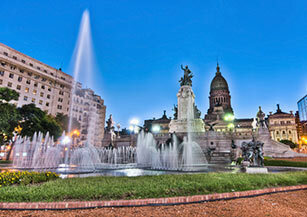 Enjoy Buenos Aires by night and day! 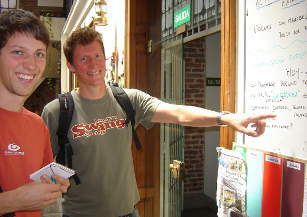 Learn Spanish in Buenos Aires A language course in Buenos Aires? 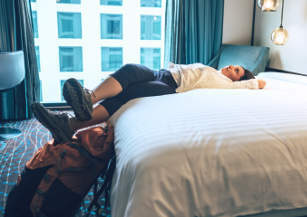 This exciting city invites you to live like a local. Spanish School in Argentina Nothing beats a language school in Argentina, a country with a proud tradition in top-notch education. 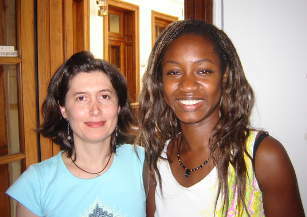 Spanish Courses in BA The best way to study Spanish in Argentina is by choosing the ideal Spanish course for you. Read on! Volunteering in Argentina Looking for a hands-on way to learn Spanish in Argentina? Consider volunteering in Buenos Aires. Activities in Buenos Aires Put your Spanish language skills to work with an endless selection of activities in Buenos Aires. 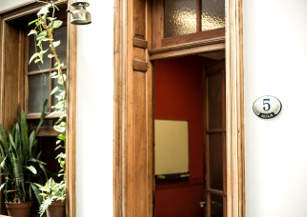 Accommodation in Buenos Aires From classic homestays to chic apartments, there's accommodation in Buenos Aires for everybody. Have you heard of us? We're the language school in Buenos Aires that offers you warm, experienced staff, a passion for education, and a classroom location in the heart of Buenos Aires – just one block from the famous Plaza de Mayo. Tempted yet? Our Spanish school in Buenos Aires is your portal to one of South America's most dynamic and cosmopolitan societies. 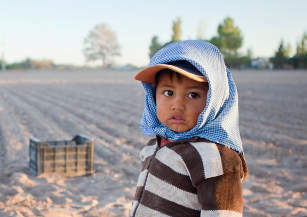 Argentina – with its rich migrant history and stunning natural beauty – is contagiously welcoming of those visitors who know something great when they see it. In fact, at Ailola Buenos Aires we believe strongly that our language courses in Argentina are hard to beat. By choosing to learn Spanish in Argentina, you'll be stepping into the world of seductive Tango, majestic gauchos and the unparalleled local passion for football, set to the backdrop of a bustling metropolis of over 13 million people, Buenos Aires. But aside from welcoming you to our magnificent city, our team goes beyond the textbooks to take you to the heart of the Spanish language, offering a broad range of Spanish courses with a unique Argentine touch. At the conclusion of your Spanish course in Buenos Aires, we're certain you'll be wondering why you didn't consider studying Spanish in Argentina sooner! So, ¿dónde estás?